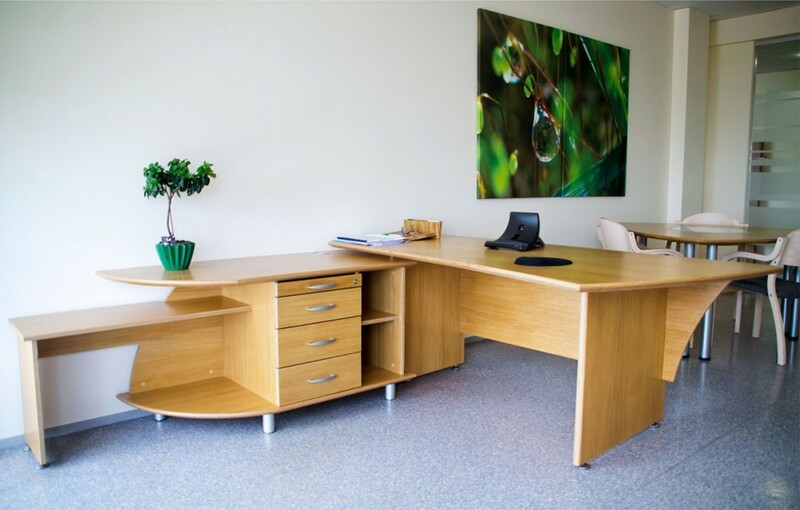 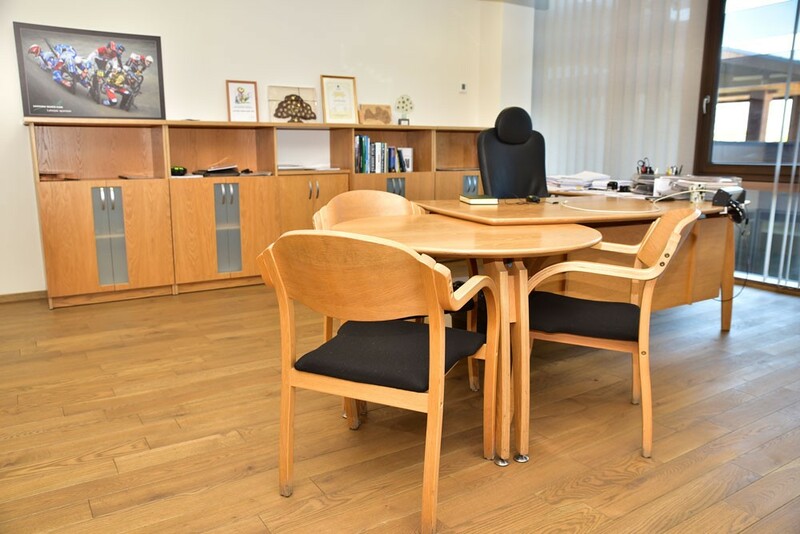 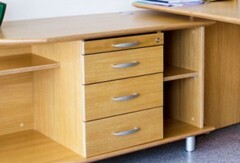 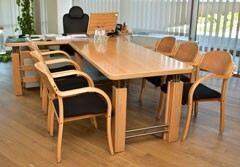 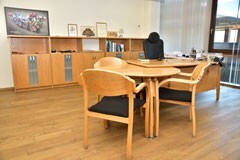 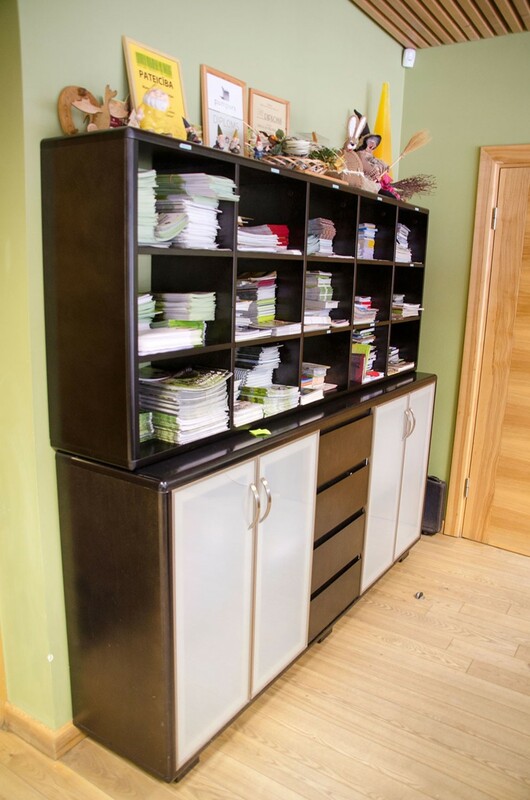 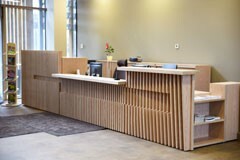 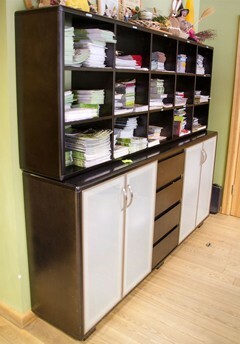 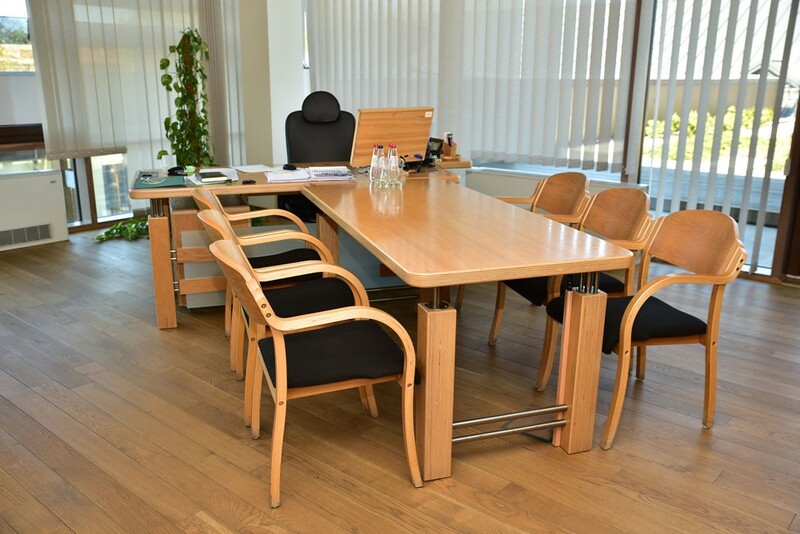 Birch plywood furniture will last for many years, with no change in its quality and appearance. 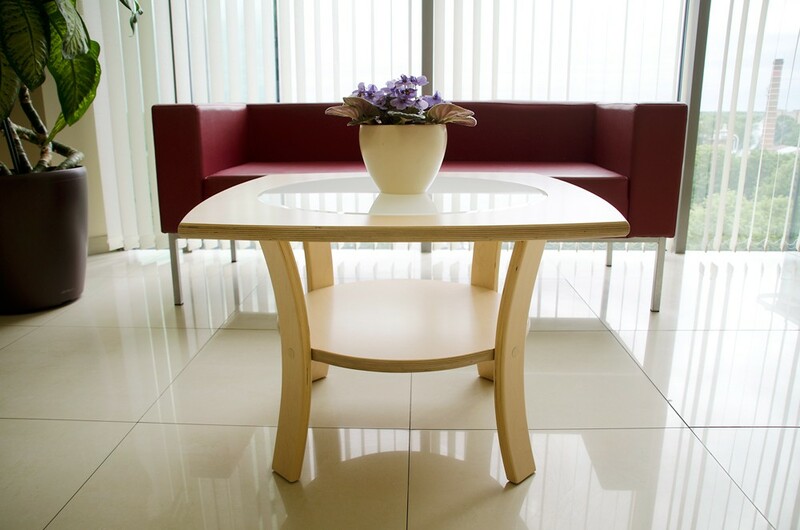 Plywood surface will not flaw and is easy-to-care material. 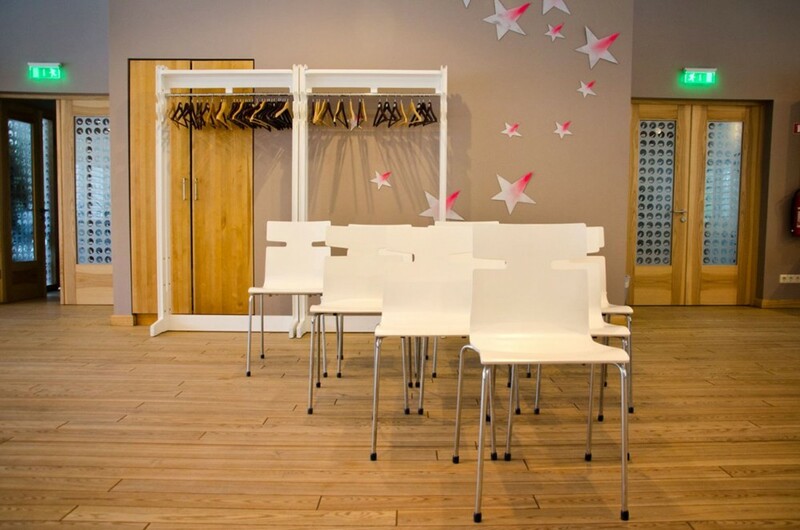 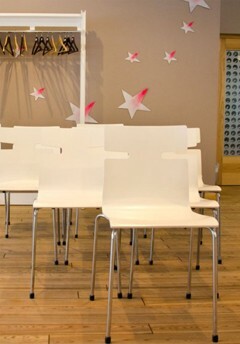 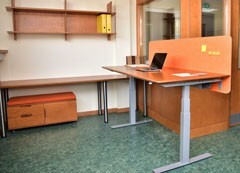 We also produce height adjustable tables with plywood surface that has a wide range of colours and finishings. 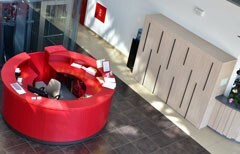 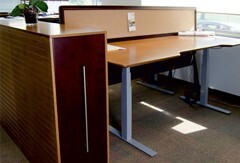 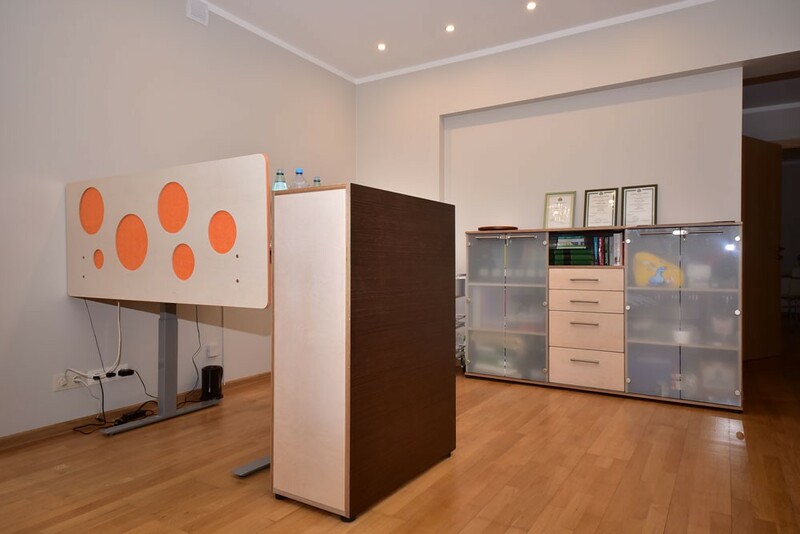 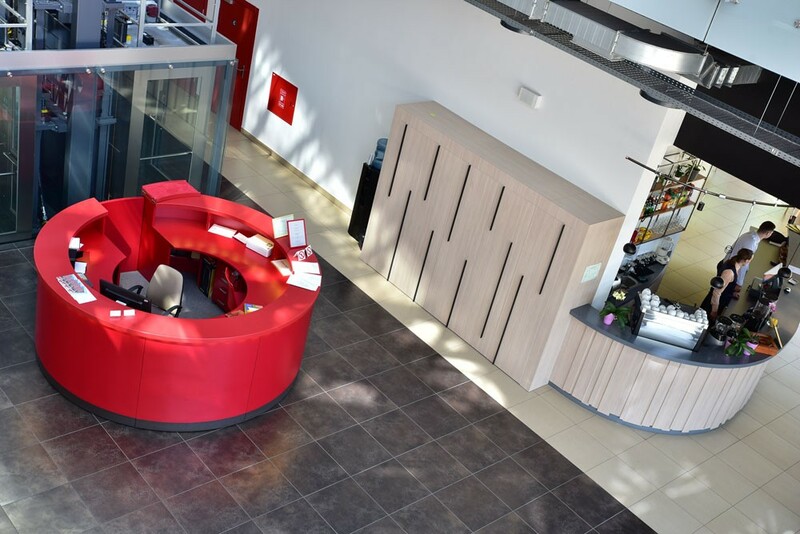 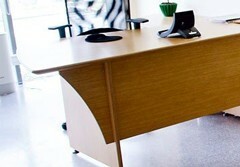 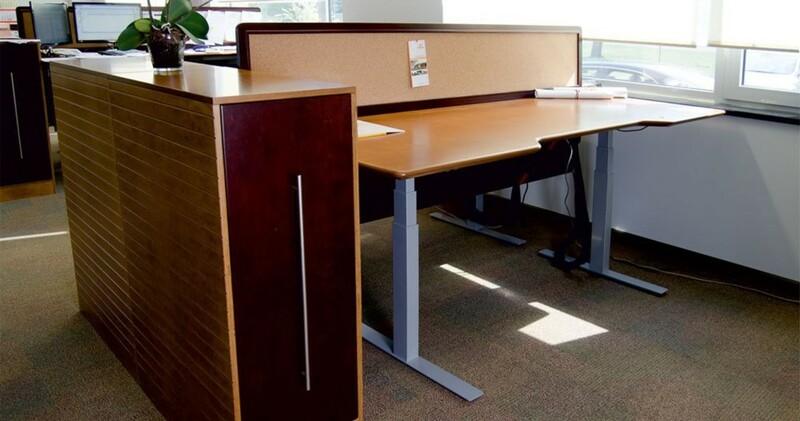 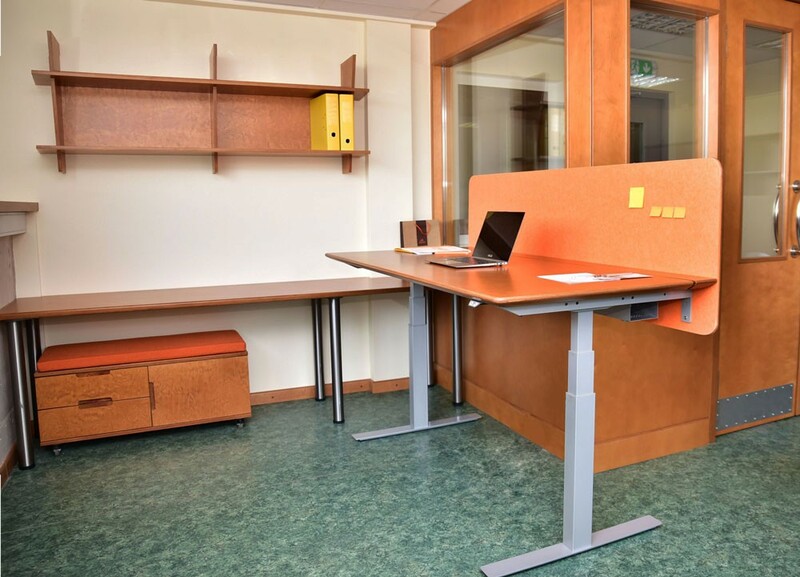 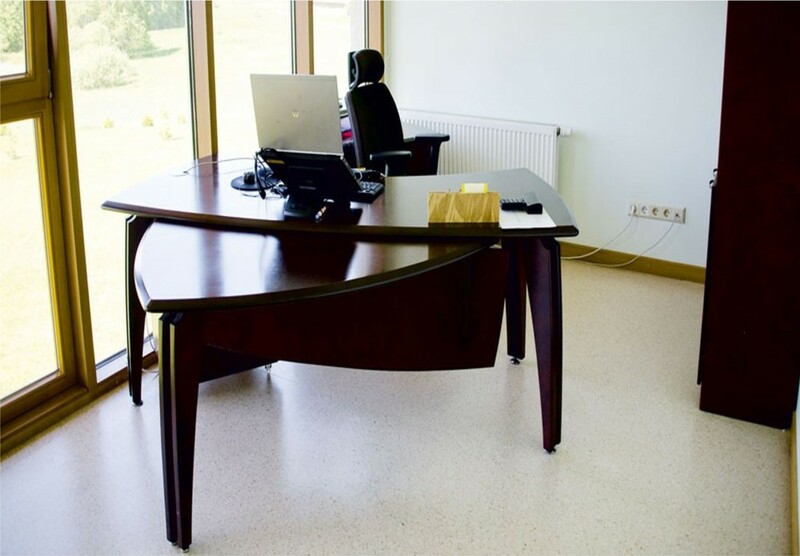 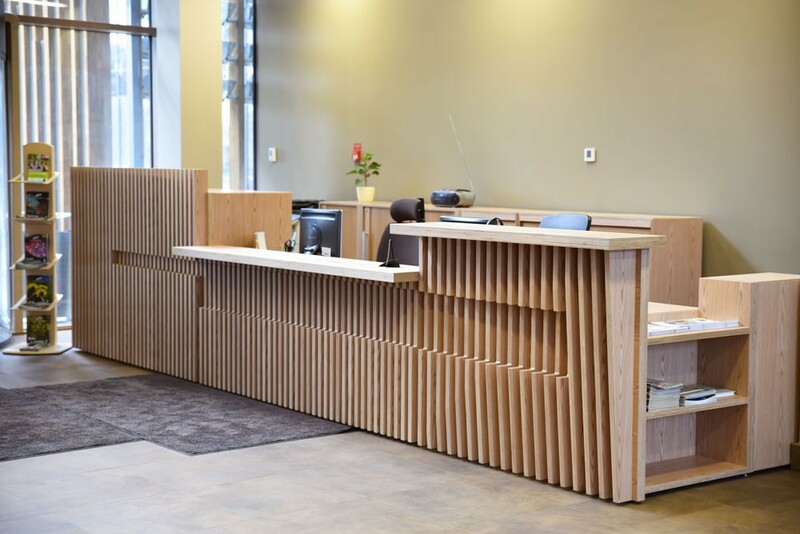 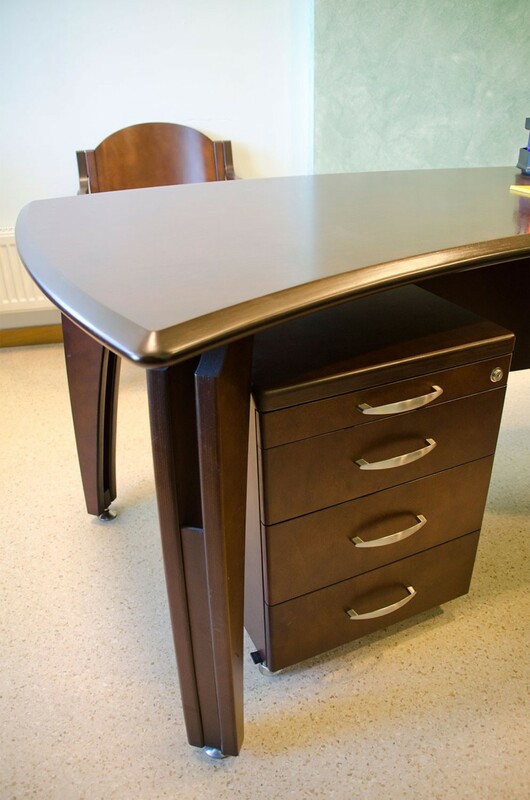 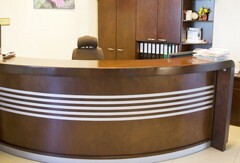 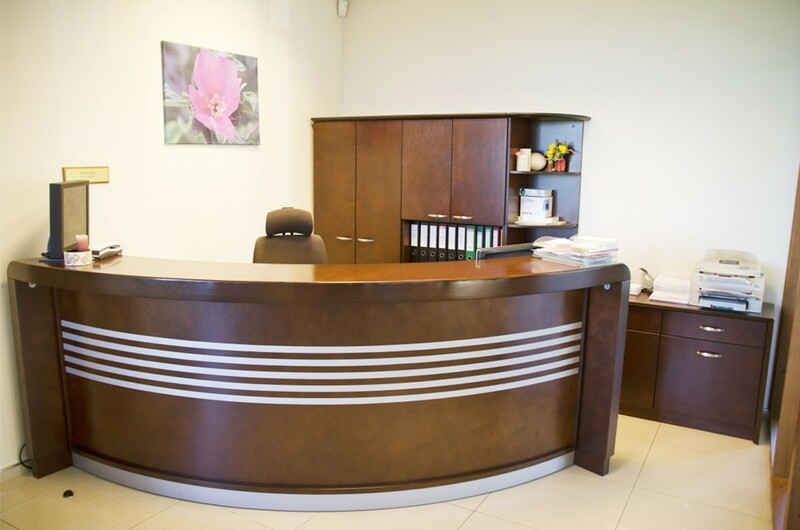 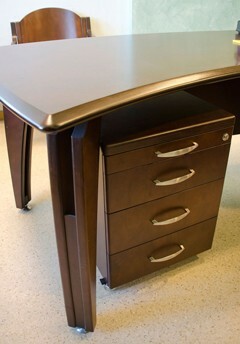 Sit-to-stand tables are an integral part of modern office!